It's 1st December and I'm super excited! This means it's the first day of BlogMas! For the whole month of December I will be posting a blog post every day. Yep, 31 posts in 31 days. Only this time, I have a plan. I've actually set up a lot of content in advance this time round (look at me learning from my mistakes ;)). You can expect a daily post here on the blog for every day. Yep, including over the holidays. Posts will be on topic as usual, but some will have a Christmas theme to them. I hope you'll enjoy them all. If you're planning on taking part in BlogMas but need some inspiration, check out my post with 60 Blog Post Ideas for Book Bloggers. 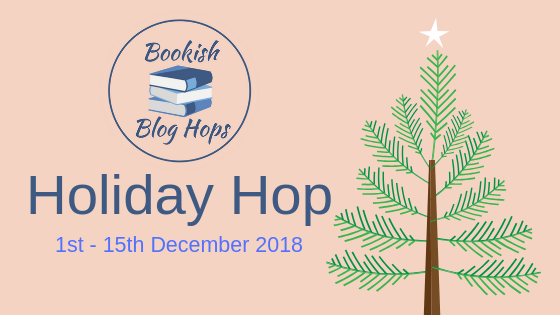 What better way to start off this challenge than with a collaboration with my team from Bookish Blog Hops. 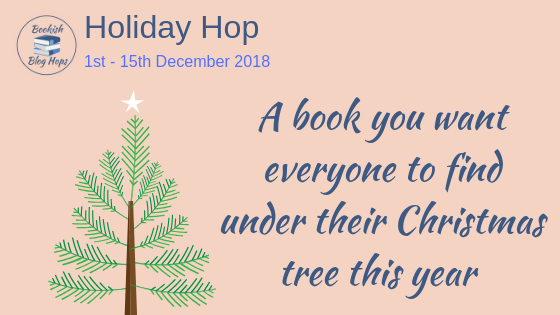 We're blog hopping from 1st until 15th December answering holiday themed bookish questions, and today I'm kicking it all off as we discuss "a book you love so much you want everyone to find under their Christmas tree this year so they can read it too". 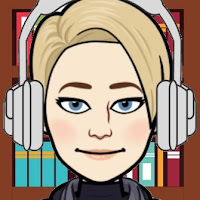 This year I want everyone to find the Percy Jackson and the Olympians box set (yes all 5 books). I LOVED reading this series this year, and have well and truly joined the fandom. If you've seen the Percy Jackson films, know that the books are SOoooooo much better. I liked the films, don't get me wrong. But the books.... the books were awesome! There are quite a few differences between the two too. As a side note, I really want them to make it a TV series like they did with The Flash (love that show too). I think Percy Jackson would work so well in that format. You hear me people in high TV places that do this stuff? Make this happen! Of course I now need to read every other book ever written by Rick Riordan (most of which are on my Christmas wish list, but more about that in another post ;)). 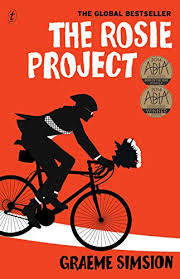 I would love everyone to unwrap The Rosie Project, by Graeme Simsion. 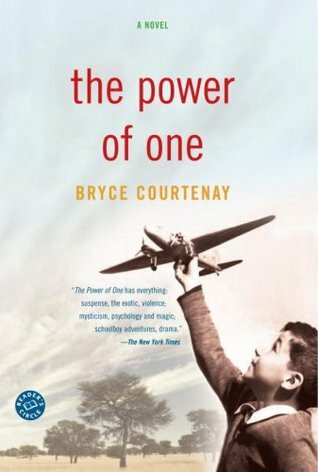 This is such a heartwarming tale of finding love with exquisitely drawn, quirky characters. Everyone knows someone like Don Tillman and I think this novel gives great insight to the thoughts and dreams of people who may seem socially awkward. A lovely read for romantics and cynics alike. 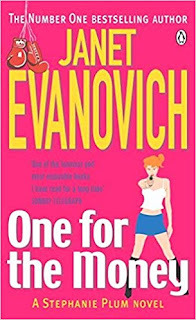 I would love to have everyone unwrap One for the Money by Janet Evanovich. That is the first of the Stephanie Plum series. She has 25 so far. I am hooked on her novels. She is such a hoot. I deal with anxiety/depression and I find reading one of her novels actually helps. I should warn you tho, you may not want to read it in public, cause you’ll be laughing your youknowwhat off. hehe It is a fast a fun read. 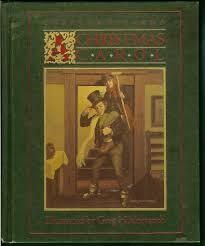 My favorite book at this time of year is Greg Hildebrand’s version of A Christmas Carol. Now it is still the original Dicken’s story, but as you can see from the cover, Mr. Hildebrand’s Illustrations are A-Maze-Zing. It is so beautifully illustrated that you fall in love with the characters all over again. I have had so many people borrow it once they see it that I can’t count. I have had it since I was like 10 so that’s a well loved book! What book do you want everyone to find under the Christmas tree this year? 14th A fictional character that you think would make a great Christmas elf. 15th Fictional characters you’d like to invite to your New Years Eve Party. AWESOME list!! So many of my favorites are on here! I'm definitely going to have to check out the others! Glad you liked it. I'm going to be checking out some of these books myself now too. So many life-changing reads on here! They all sound so good don't they? 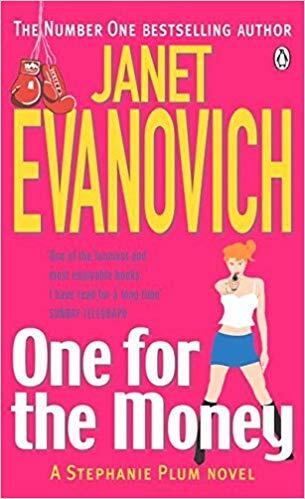 I really want to read some Janet Evanovich now, and will be reading some more Neil Gaiman in 2019 too. Neil Gaiman is awesome. Talented and such a nice guy too. He replied to my youngest son when he asked me tweet a photo of him with his favourite book (which was by Neil) and Niel made his day. It's a little thing and authors do (and should) interact with their fans but when you consider how big a name he is... well let's just say I wasnt expecting a reply. I've enjoyed the books I've read by him too, and look forward to reading more of his adult work. Oh wow, where'd you get that One for the Money picture, that's not the usual one this one is much cooler. Thanks for doing that. And great choices...I've seen a Percy Jackson movie, didn't think to read the book. The Percy Jackson books are so much better than the films. I highly recommend reading them. Aww thanks Kirsty. That's so nice of you. Always the Percy Jackson fan! I have a lot of titles that I am in love with. You are so smart to plan ahead as December always seems to be a mad dash toward the holidays. I've not read any of those books. 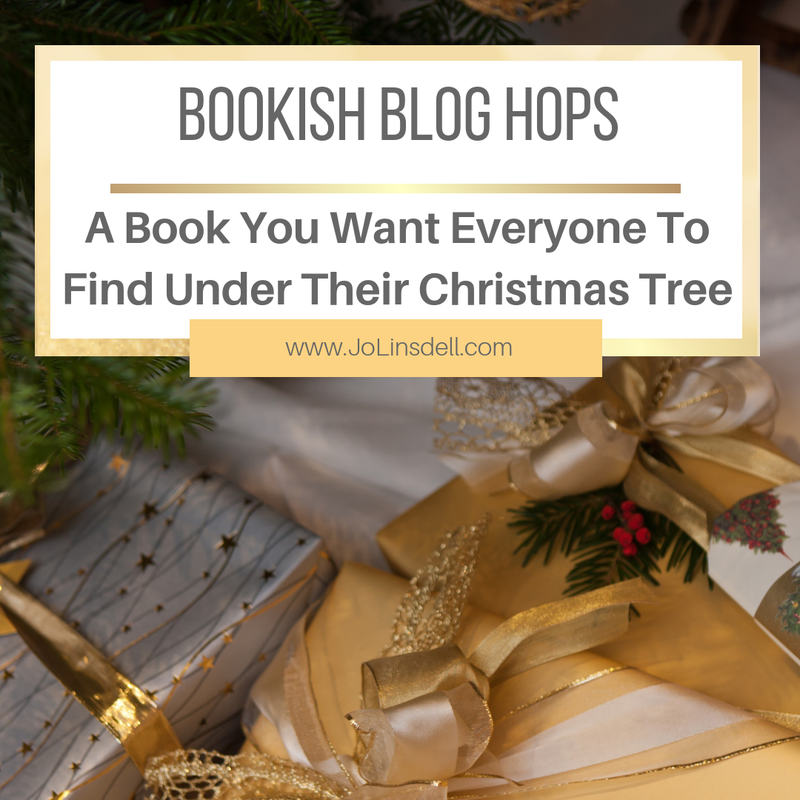 I'm not sure what books I would like under my tree - Got me thinking now. I want ALL the books! LOL! So many good titles coming out in 2019 too. I love the Percy Jackson series! I have read everything that Rick Riordan has written he's definitely one of my favourite authors. I need more of his books now. Can't wait to get his other series. ohhh, those are some awesome recommendations! Thanks for sharing this awesome article! Great post and good luck on your BlogMas posts I don't think I can ever do BlogMas on my book blog because I am always busy during the month of December, thank you so much for sharing your awesome post. Thanks Katiria. It being December makes this challenge even harder. I've planned the majority of posts in advance this time though so hopefully I'll manage to reach my goal of 31 in 31. Would be a great way to end the year.